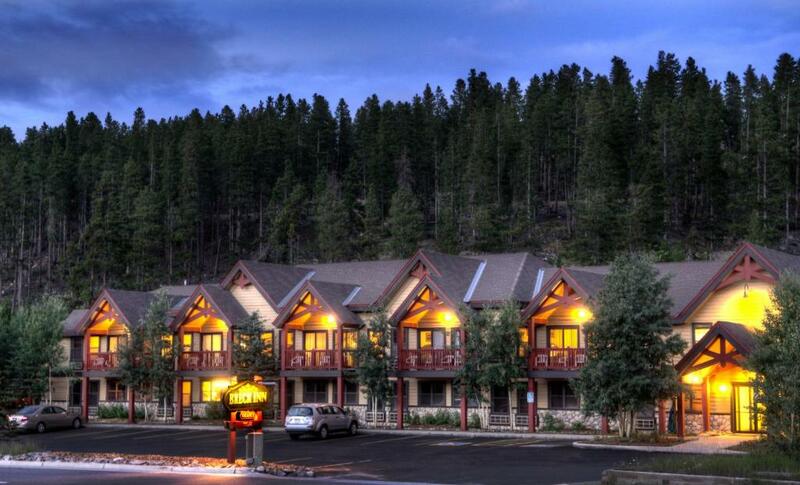 Lock in a great price for Breck Inn – rated 9.1 by recent guests! Where do I begin. 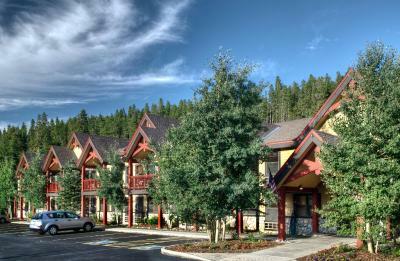 Every single employee at Breck Inn - was nice - helpful hints on where to go and eat and things to do. 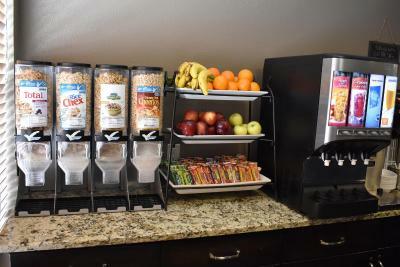 Breakfast was included - yogurts, waffle machine, granola, fruit, bars, juice, bagels, homemade donuts from a local company - snacks available all day - borrowed bottle opener, facility was clean, and shuttle service is available, just an awesome stay - hot tub was great, very clean. We would stay again in a heartbeat!! Just a few blocks from downtown, ate at Ollies and Fatty's and both meals were delicious! 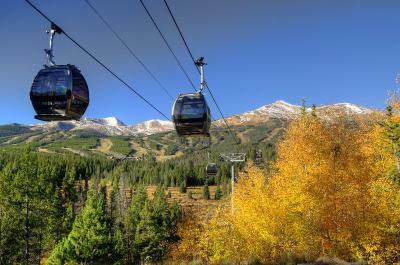 Rode the gondola up the mountain for free - parked for free - people in Breckenridge are very nice and welcoming. Thanks! Very friendly staff and good location to what we needed. The courtesy shuttle was great to take us to downtown Breck, so we did not have to park. They recommend good food for our dinner. The property has been recently updated and it shows. 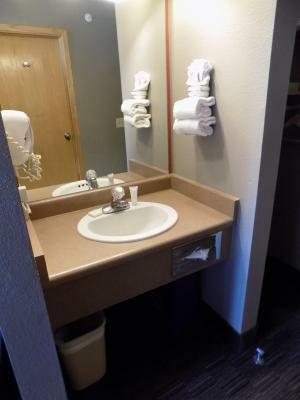 The rooms were freshly painted, the bathroom was updated and very clean. 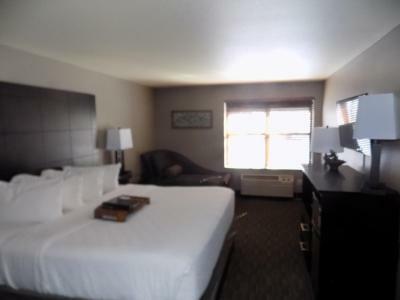 Its a budget lodging option but they take pride in having a really clean, well-kept facility. It was exceptionally clean! 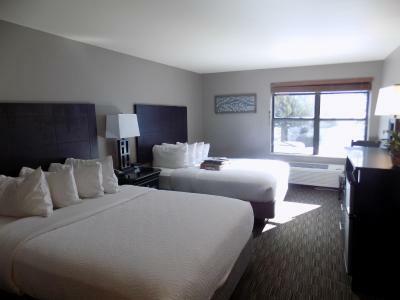 If you are looking for a Westin this is not the place but it is clean, clean, clean. The breakfast was just fine. Waffles, hard boiled egg, fruit, toast and donuts. There were other things as well. People were very nice. Counter staff gleaming friendly and accommodating. Hut tub a pleasure. Very pleasant quiet and pleasant stay. 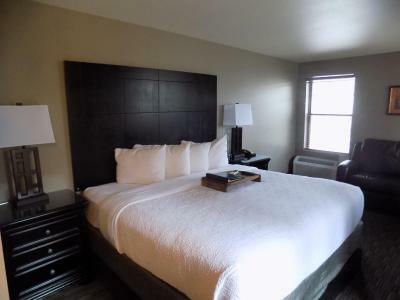 The staff were very helpful, rooms were excellent, and the location is great. The room was exactly what we expected. The staff here is amazing! Steve shuttled is to the slopes and picked us up. We arrived lye and they had our key waiting for us. The breakfast was fresh, they even had gluten free muffins. 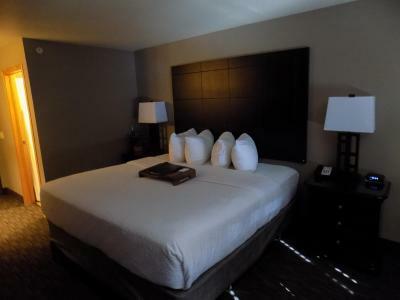 The beds and pillows are awesome. I would go back! Staff was wonderful, especially Marcus from the front desk. Very friendly and helpful. Comfortable room and good breakfast. Very clean hotel! Very close the gondola and slopes, great to skiers! Bedroom and beds excellent, hot tube big and warm. Good Breakfast. Nice view to mountain and balcony. Great location for the price! Better than expected! Staff was wonderful. Hot tub was great. Pillows were awesome! 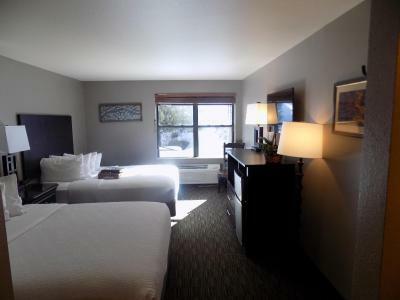 Breck Inn This rating is a reflection of how the property compares to the industry standard when it comes to price, facilities and services available. It's based on a self-evaluation by the property. Use this rating to help choose your stay! 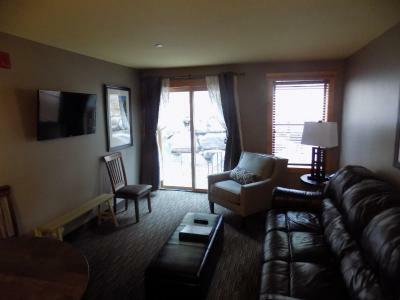 One of our top picks in Breckenridge.Featuring a hot tub for guest relaxation, this hotel is a 5-minute drive from Breckenridge Ski Resort. All rooms include free Wi-Fi. Parking is provided on site. 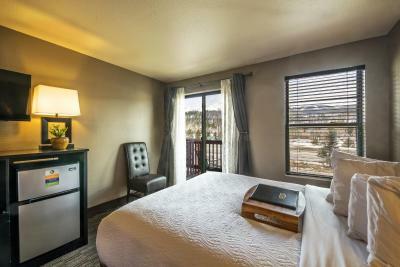 Each air-conditioned room features a work desk, a flat-screen cable TV and a small refrigerator at Breck Inn. A private bathroom with a hairdryer is also included. 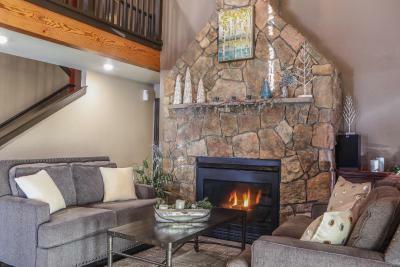 Guests can take advantage of a shared lounge and a shared kitchen at Breck Inn Breckenridge. 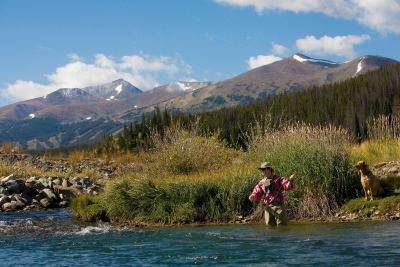 An range of activities can be enjoyed in the surrounding area, including fly-fishing, skiing and mountain biking. BreckConnect Gondola is just under 1 miles from the hotel. 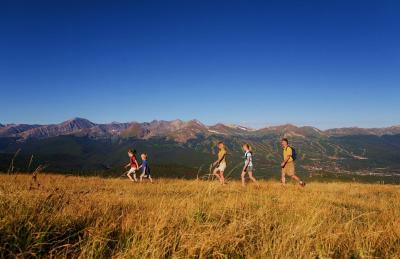 Breckenridge Golf Club is a 10-minute drive from Breck Inn. 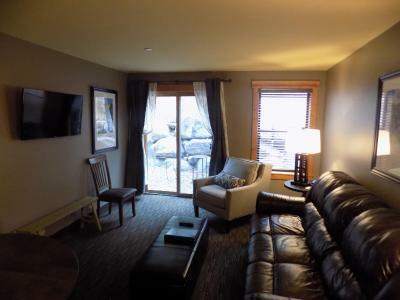 This property is also rated for the best value in Breckenridge! Guests are getting more for their money when compared to other properties in this city. When would you like to stay at Breck Inn? 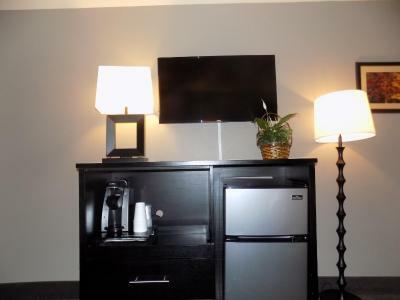 This air-conditioned room features a work desk, a flat-screen cable TV and a small refrigerator. A private bathroom equipped with a hairdryer is also included. 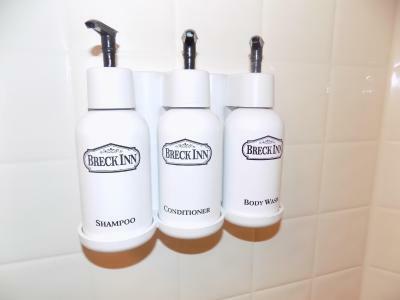 The Breck Inn features 34 recently renovated hotel rooms and the friendliest staff in town! 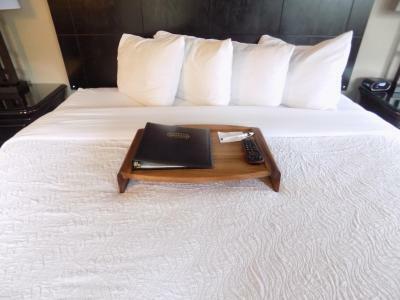 We are here to make your vacation truly grand with complimentary amenities and an expertly knowledgeable staff. 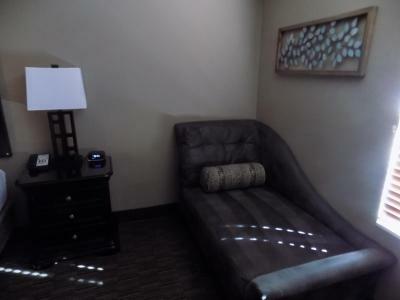 We offer a uniquely quiet location just on the North end of town, approximately 0.5 miles from downtown Main Street. 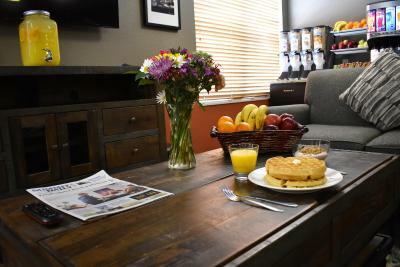 We provide complimentary continental breakfast, complimentary wifi access, and a complimentary town shuttle service from 8am-6pm daily. 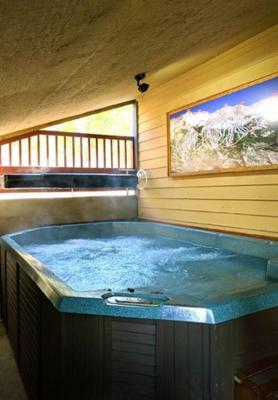 We have an on-site hot tub for guests to access from 8am-10pm daily, and can also provide discounted passes to the Breckenridge Recreation Center. 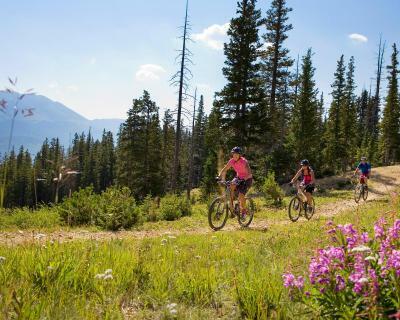 Come and join us for an incredible stay in a world-class town, and know that we'll be here to help you make lasting memories in Breckenridge. 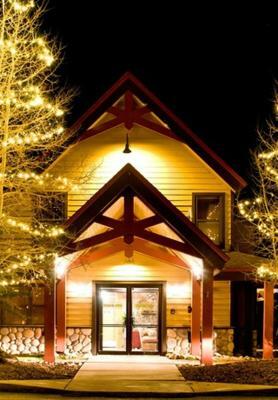 House Rules Breck Inn takes special requests – add in the next step! Breck Inn accepts these cards and reserves the right to temporarily hold an amount prior to arrival. Please note that reservations will be charged in full upon booking. Contact the property for more details. Please inform Breck Inn of your expected arrival time in advance. You can use the Special Requests box when booking, or contact the property directly using the contact details in your confirmation. Liked everything! - Hot tub cover was off when we went out - could have been a degree or two warmer. Not much to complain about. Enjoyed our stay - staff was amazing. The lady from housekeeping was so nice, and told me she had worked their for 11 years - you guys are obviously treating staff well. Great time! 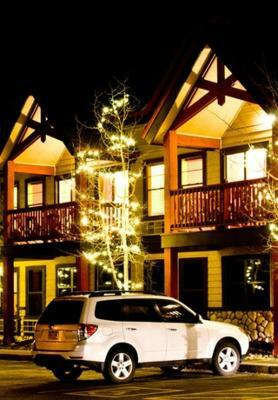 Breck Inn exceeded our expectations. 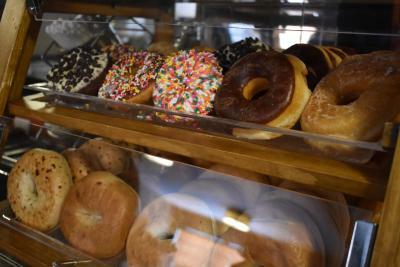 There was a nice variety with a complete offering of cereals, waffles, doughnuts, hard boiled eggs, plenty of fruits and a wide array of drink options! Some of the offerings were even available anytime! One of the pillows had a lip stick stain on it, but that was fixed right away. Tables in the common room were not always cleaned, but we mentioned it to the staff and it was done right away. Clean and comfortable. The staff members were all incredible. They went above and beyond to ensure a great stay! not much except I'd love to a have the sink inside an area so that it doesnt bother the people sleeping when a person is using it. I loved that you had some gluten free items. Bed was a little bit uncomfortable. 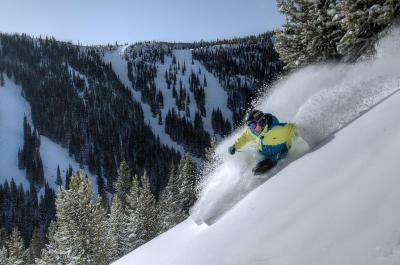 Pricey, but ski season drives up the prices.